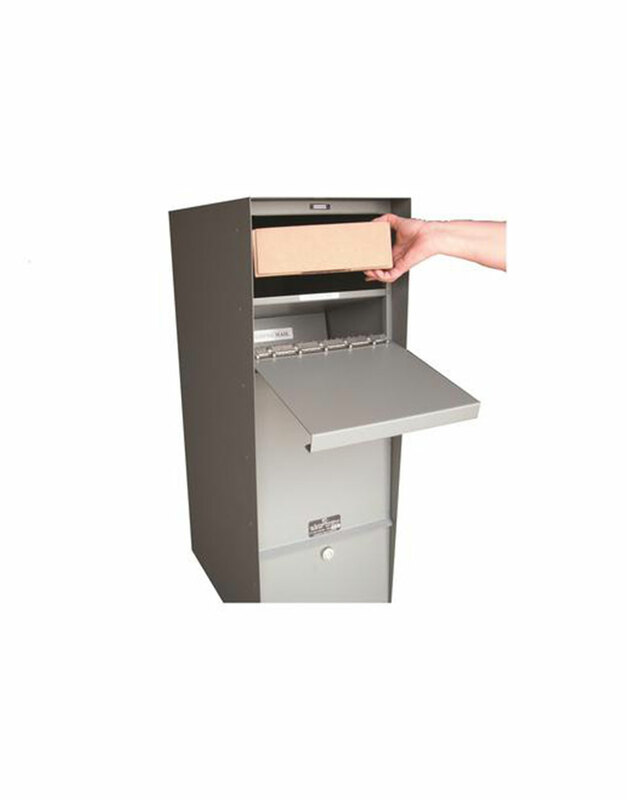 These extra large security mailboxes accept small packages and hold up to 4 weeks of mail. Letter lockers are made using lightweight, rust resistant aluminum with one-piece framing for maximum strength. 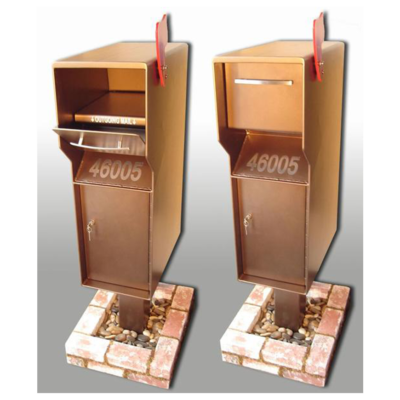 A 5H x 11W incoming mail slot accepts small packages, up to shoe box sizes. Incoming slot and 3H outgoing mail tray are housed behind a magnetic door, allowing mail to be dropped in and stored safely. 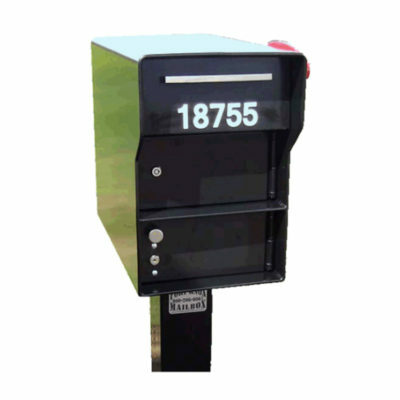 These mailboxes include 5-pin cam lock with 3 keys for security. Includes a stainless steel red flag. Hardware included. Powder coat finish. Conditional Lifetime Limited Warranty. Installations for our current service area when feasible can save on direct shipping costs to customer for in stock items with purchase of Box & Post. Ask about an Installation. Aluminum is recommended for tropical / moist climates to help resist rusting. 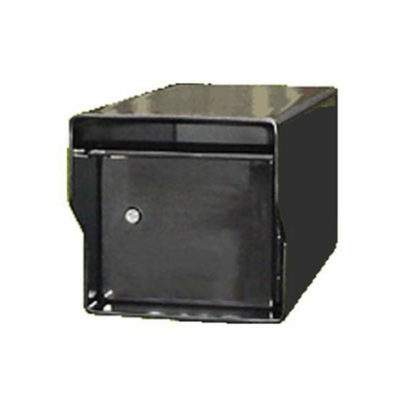 Constructed of 14 gauge aluminum, this model is more than twice the size of a Standard Letter Locker. With a larger 5″H x 11’W incoming mail slot, the Supreme will not only hold up to FOUR weeks of mail, but will also accept small packages (up to shoe box size). The incoming mail slot and outgoing tray are held behind a magnetic door. 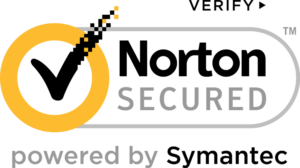 A strong, 5-pin cam lock allows access to the secure space. 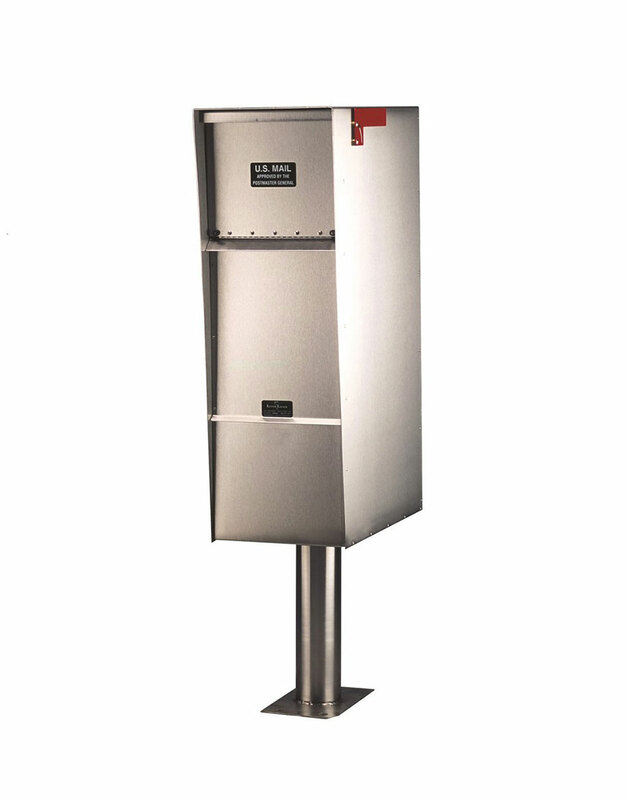 The Supreme model comes with a stainless steel red flag and is an available upgrade for ALL Letter Locker Products. 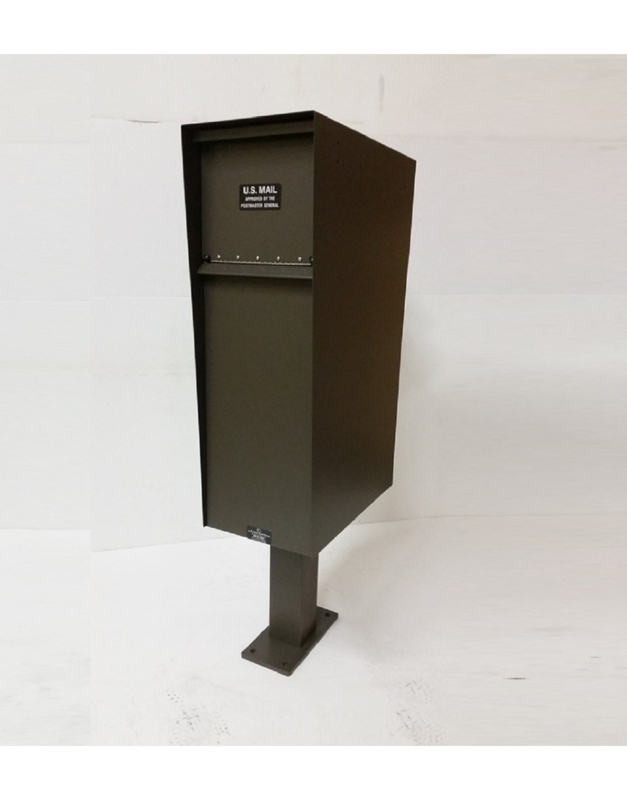 We continually strive to provide our customers with personalized service, and the best quality, most durable locking mailboxes and accessories on the market. Please call or send us your questions, concerns or feedback.